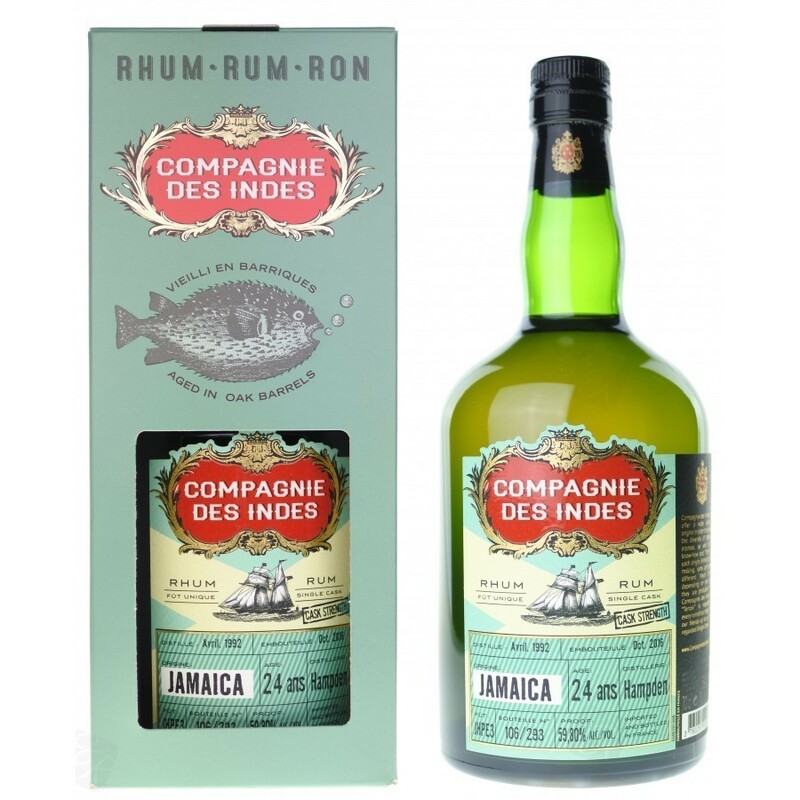 Have you found an online vendor selling Compagnie des Indes Jamaica Hampden Cask Strength 24-Year ? Really a soft and round nose. Same character for the mouth. It's easy to taste the fact that it has 24 years in the barrel. Recognizing the classic Hampden nose and taste right away. But this one stands out because of the aging. Nice and dry without taking all mouth watering away. The final is continuously giving character. One of my best runs so far. Første cask strength for mig. Faktisk ikke så slemt. Et glas jeg vil adde til samlingen. Skulle være fin overgang til cask strength.